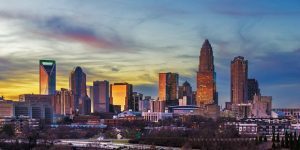 “Charlotte is ranked 15th among the Best Places To Live In The USA and described as a blend of “old-fashioned charm and high energy cosmopolitan bustle”. The largest city, and commercial hub of North Carolina, Charlotte is located in Mecklenburg County with I-485 forming a radius around the city. 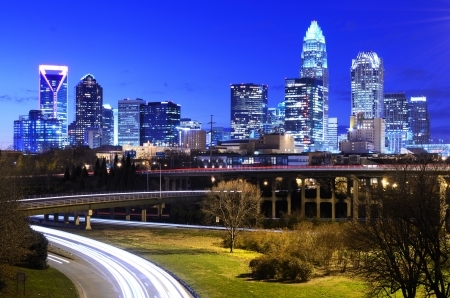 In Charlotte, over 1 million people have claimed this city as their own. 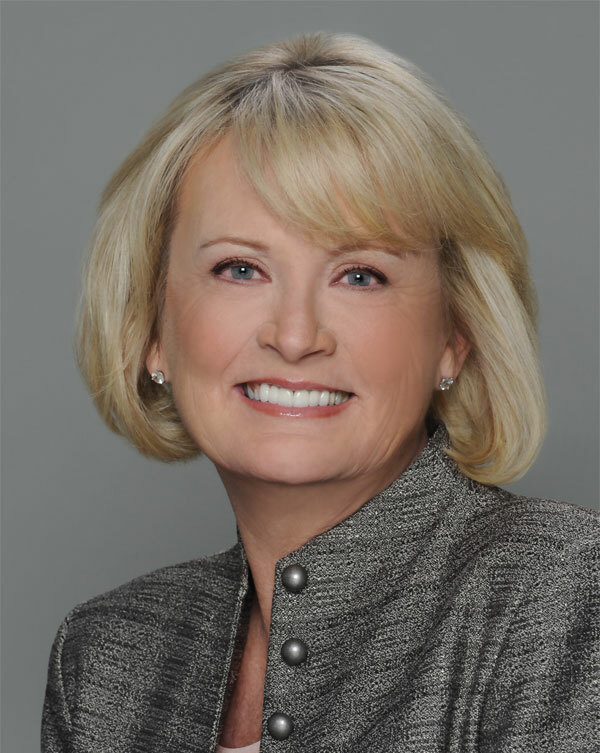 The Charlotte metropolitan area ranks 23rd largest in the U.S. and has experienced great growth and a booming economy. Now the nation’s 2nd leading financial center, it was built upon the crossroads of two Native-American Trading paths. These paths are now known as the heart of Charlotte; ‘Trade & Tryon’. History runs deep in Charlotte and is steeped in the discovery of gold, and the pride of Scot-Irish settlers. In fact, Charlotte was named after the wife of King George III of England… Queen Charlotte. Remnants of the great architectural heritage remain intact today in the Charlotte Historical District. 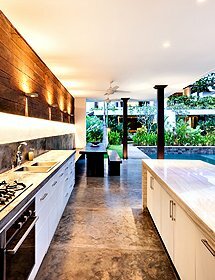 This gorgeous area encompasses the highly desirable Fourth Ward, Pinewood/Elmwood, and more. You will also see many venues that feel like you’re stepping back in time; drive-in movie theaters, diners and billboards of yesteryear. 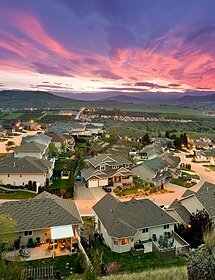 A city that goes by the motto, “High Performance Living,” Concord certainly lives up to the billing. 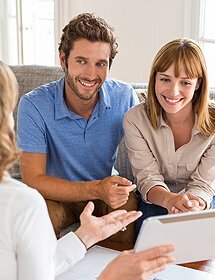 As one of the top cities with the fastest growing economies in America, the Cabarrus County seat is a viable residential alternative to the city of Charlotte. 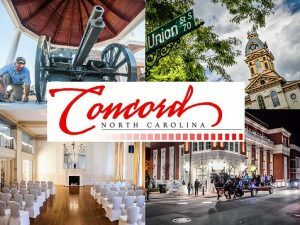 With a population of roughly 90,000, Concord maintains Charlotte’s urban conveniences and economic opportunities in a less crowded location just 25 miles northeast of Charlotte. Concord was first formed with the arrival of German Lutheran and Scotch-Irish Presbyterian settlers in the 1750s. The original town, founded in 1796, stretched across 26 acres. It was later incorporated in 1806. 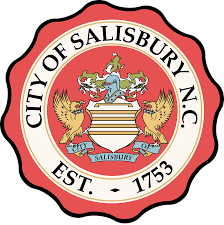 Its name – which is synonymous with harmony – resulted from the resolution of a lengthy dispute on where the county seat should be located. A pleasant suburban escape awaits just 20 miles north of the City of Charlotte. 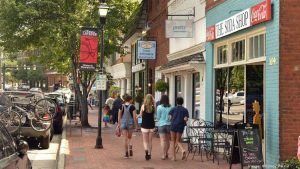 The quaint college town of Davidson immediately takes your mind off the urban hustle and bustle with its old-town charm and warm community vibe. Built around the 665-acre Davidson College campus, Davidson is an inviting suburb where a population of 13,000 enjoys a vibrant and historic downtown district, soothing open spaces, and an exciting local culture. Located by the west shores of Lake Norman, some 25 north of Charlotte, Denver is a quaint census-designated place (CDP) that offers peaceful, suburban living, as well as a deep connection to American history. Located on the shores of Lake Hickory, the city of Hickory is mostly in Catawba County, with some areasin neighboringCaldwell and Burke counties. Nestled at the foot of the Blue Ridge Mountains, the city’s mild year-round weather makes it an amazing place to live. 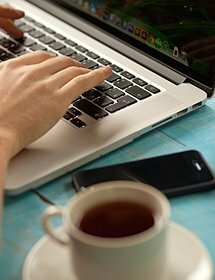 It’s also home to furniture manufacturing as well as Apple’s largest data center. 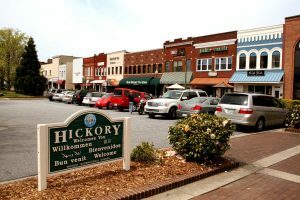 The revitalization of Hickory’sdowntown area has given residents plenty of shopping, dining, and entertainment options. Union Square hosts various events throughout the year, including the highly anticipated Oktoberfest, a farmers market, a summer concert series, and more. Huntersville is the first Lake Norman town located just10 miles north of the City of Charlotte. Along with Cornelius and Davidson, it makes up the area known as “North Meck” – one of the most sought-after locations in the region today. Located northwest of Charlotte, the small city of Lincolnton rests squarely in the Charlotte metro area, on the South Fork of the Catawba River. With a population of more than 10,000, it is the county seat of Lincoln County. Encompassing an area of8.2 square miles, Lincolntonis home to scenic trails, cultural institutions, and a thriving downtown area. Robust revitalization efforts have created a resurgence in downtown Lincolnton, where pottery and antiques enthusiasts will find shops that cater to their interests. The Marcia Cloninger Rail Trail is another highlight, allowing visitors to stretch their legs and get in shape. Here you’ll find residents walking, jogging, hiking, and biking on any given day. Tucked away in the southeastern corner of Mecklenburg County, this idyllic town has a population of roughly 27,000. 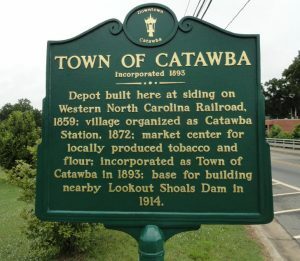 Nestled south of Charlotte and north of Monroe, this rapidly growing town was home to just 200 people when it was first chartered in 1879. 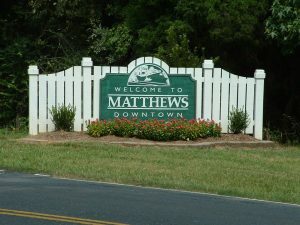 What used to be a sleepy borough is now a destination in its own right – Downtown Matthews is hip and happening, with a host of shops, breweries, and restaurants. Grab a coffee at a cozy café, sample the local beer, and book a table at a trendy restaurant. 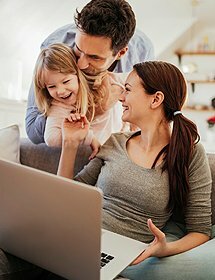 Niche.com has givenit an A+ rating, with high marks for housing, education, and diversity. It hosts a series of annual events, such as the Auto Reunion & Motorcycle Show, that brings the community together. 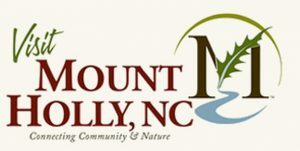 The Town of Mooresville is the largest municipality in Iredell County, NC with a population of around 36,500. It lies just 25 miles north of the City of Charlotte. 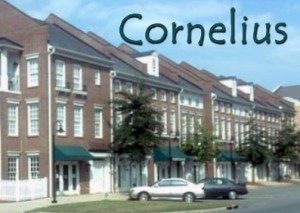 Like most of the communities in Lake Norman, Mooresville has experienced fast economic and populationgrowth since the lake opened to the public in the 1960s. 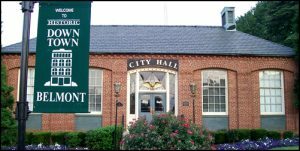 Centrally located in Iredell County, the city of Statesville serves as the county seat and is the heart of a fast-growing region. Covering about 24 square miles and currently home to more than 26,000 residents, it is about 40 miles north of downtown Charlotte. Nestled in the rolling hills of the Carolina Piedmont, Troutman is a town currently home to more than 2,500 residents. South of Statesville, the county seat, it is located about 35 miles north of Charlotte, encompassing around five square miles in south-central Iredell County. Settled in 1778, Troutman is named after John Jacob Trautman (later spelled Troutman), one of its first residents. The town’s economy was initially fueled by milling and furniture-making during the late 1700s to early 1800s, but was later on replaced by cotton farming and textile mills after prime timber was depleted in the area. Troutman was officially incorporated as a town in 1905. 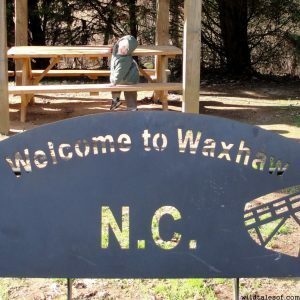 Waxhaw is a friendly, vibrant prosperous town where history and creativity build an enduring, safe and healthy community for people of all ages to live, learn, work, play.